After a hard day at work I love to come home, sit on the sofa, pour me a glass of scotch and just relax. 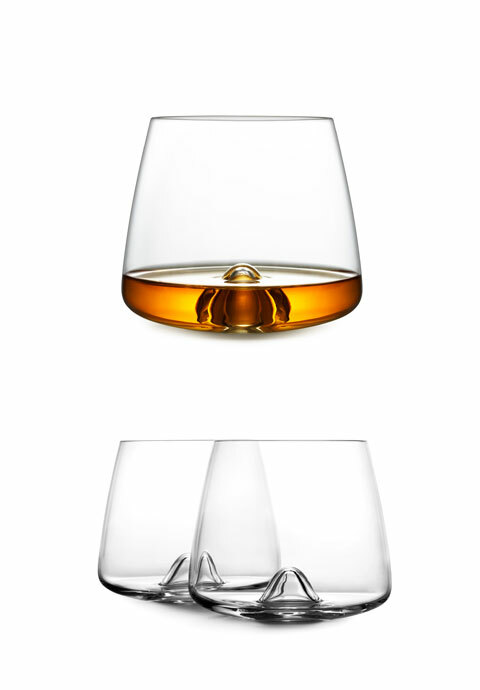 Most people don’t know but the glass itself makes the difference between a normal glass of whiskey to a superb glass of whiskey. 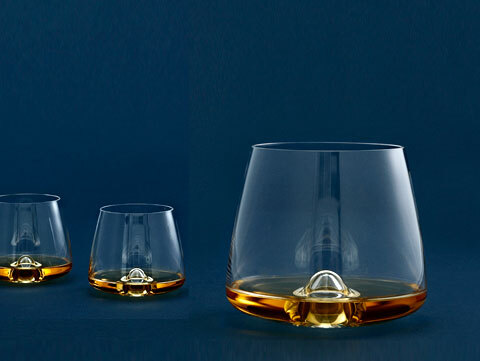 That’s the place when Normann Copenhagen enters and introduces us to the high quality of this unique Whiskey Glass Set, where each sip you take feels like you’re drinking the nectar of the gods. The designer, Rikke Hagen, is passionate about collecting seashore pebbles, so it’s no wonder that the smooth, rounded form and texture of these rocks has been an inspiration for the gorgeous design of this glass set. 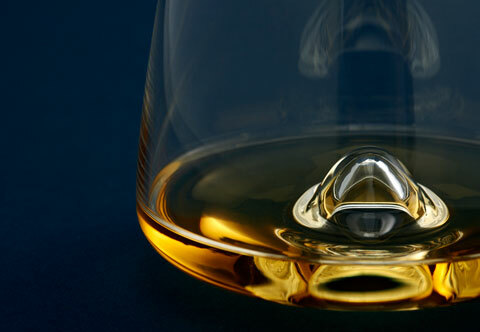 When you hold the glass it will sit perfectly in your hand in the most natural way and that’s the great thing about it because the entire experience when drinking whiskey revolves around how you hold the glass in your hand. There is also a little curve at the bottom of the cup which elevates the ice cubes and makes them look like floating ice blocks. 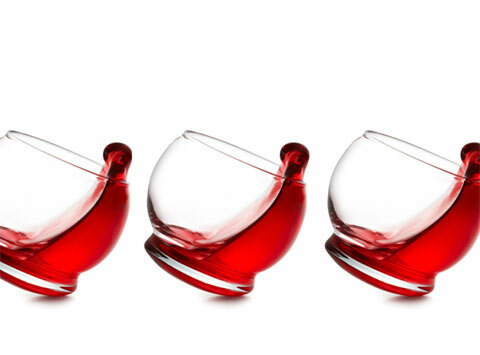 This glass is purely designed for those who seek the perfect aroma, volume and temperature that makes you forget all your troubles and just enjoy those special moments in life.